Read all about the Oxnard team here! Serving the Southern Central Coast of California, our Oxnard location helps supply for many varieties. 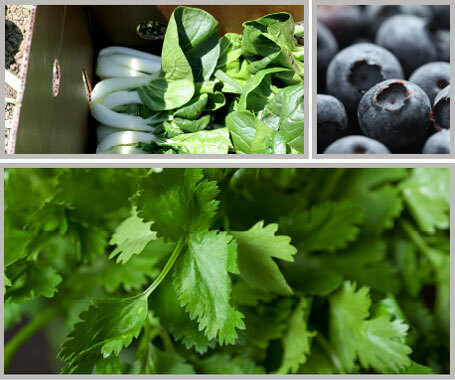 Some specialties are blueberries, artichokes and numerous kinds of mixed vegetables. Our sales staff and team are ready to help find you a solution no matter what the produce commodity.